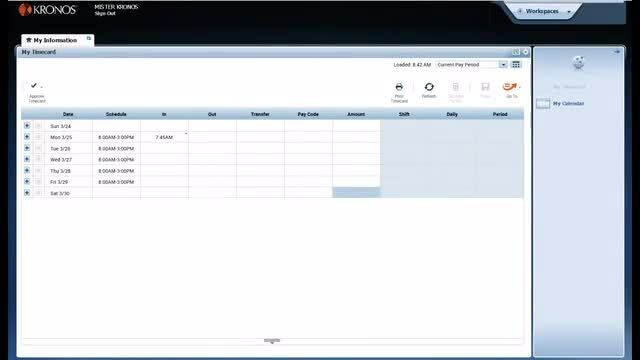 Video will show you how to check your whole month timecard, to make sure all your time is correct. 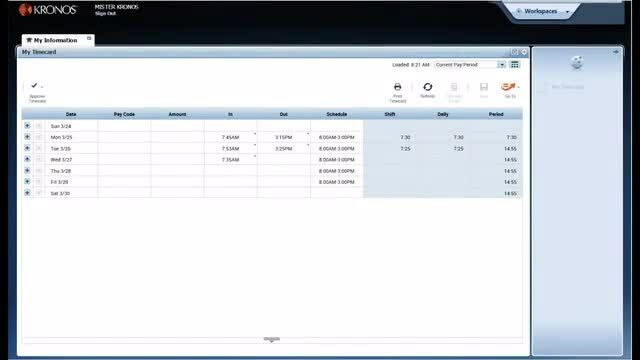 Video will show you how to check and fix your timecard each week. 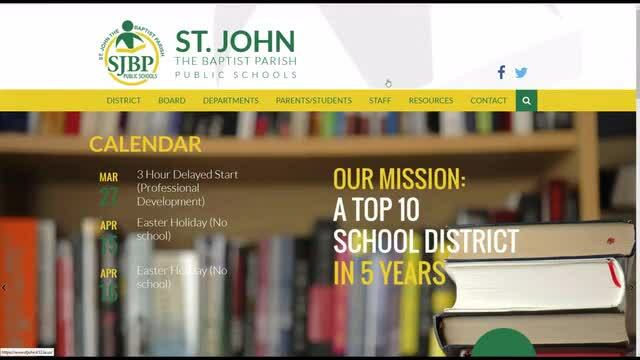 The video will show you how to login to St. John the Baptist Parish Kronos time system. Video will show you how to check your accrual balance in Kronos.